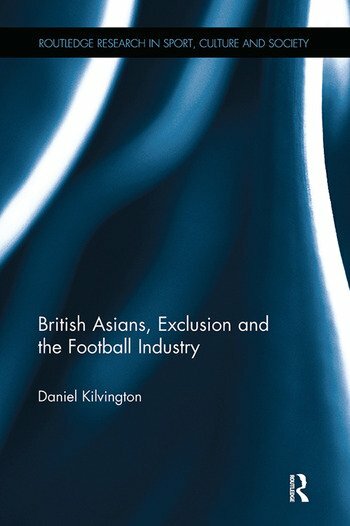 As long as marginalized groups, such as British Asians, are excluded from a field of popular culture, in this case football, it is a topic that demands attention, deserves investigation and requires solutions. It is hoped that this book can be of use to students, researchers and policymakers who share an active interest in football, exclusion and equality. Daniel Kilvington is Senior Lecturer in Media and Cultural Studies at Leeds Beckett University, UK.